Switzerland gives the go-ahead for the world’s first crypto exchange-traded fund to be listed next week. The last couple of years have seen many failed attempts by cryptocurrency firms to get approval from regulators for Bitcoin-based Exchange Traded Funds (ETFs) especially in the US. 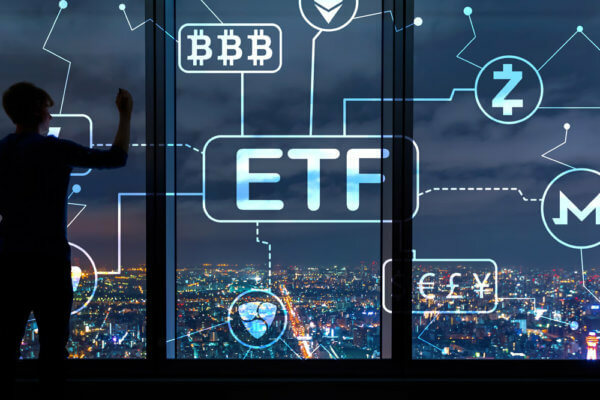 A crypto-based ETF would pave the way for institutional investors to participate in the trading of digital currencies without having to take physical possession of the assets. SIX Swiss Exchange, Europe’s fourth-biggest exchange with a market capitalization of $1.6 trillion will list the world’s first crypto Exchange Traded Product (ETP) next week. Amun AG, a cryptocurrency firm has obtained the regulatory approval to list an index fund on a traditional stock exchange. The development was reported by Trustnodes earlier on Saturday. After exploring this across 23 different exchanges and territories around the world, we settled on Switzerland. We believe Switzerland to be the best jurisdiction for our base and intend, after launching our initial products on the SIX Swiss Exchange, to both launch additional products as well as dual-list across additional geographies and stock exchanges. 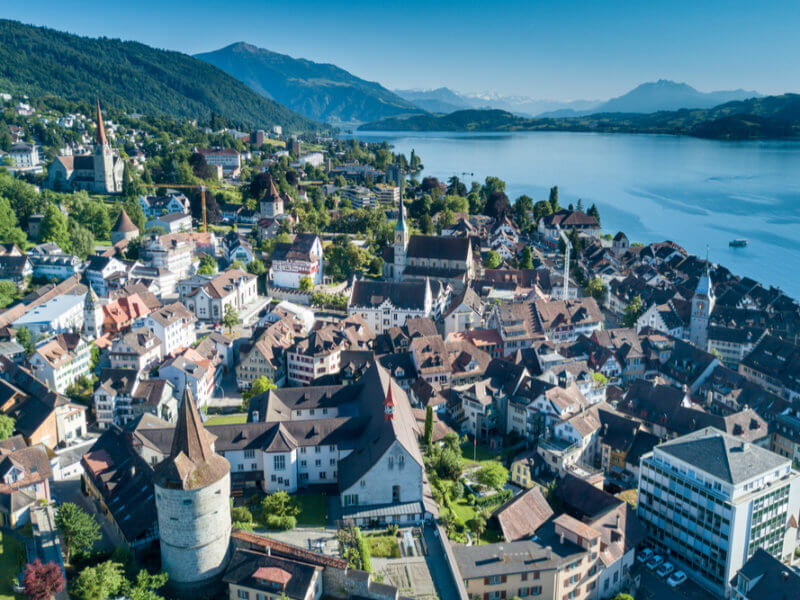 Switzerland has emerged as one of the favorite destinations for blockchain and cryptocurrency firms due to its positive stance towards digital assets. The fund includes Bitcoin, XRP, Ethereum, Bitcoin Cash ABS and Litecoin making it the first such fund in the world to include Ripple, BCH and LTC. The fund tracks the largest cryptocurrencies by market capitalization and accordingly allocates assets. Currently, the fund includes 49% Bitcoin and around 29% Ripple. We plan on launching an index basket ETP first; it allows investors to simply ‘buy the market’ rather than trade specific crypto assets, though we plan on launching specific trackers for each asset in the future too. When a customer buys the stock, market makers buy cryptos as per the distribution and send it to a custodian for safe keeping. Specialist market makers, Jane Street, and Flow Traders are the authorized parties to trade under the ticker of HODL. ETFs are the most popular products among exchange-traded products as customers can buy the underlying assets without having to bother about securing them. Earlier crypto related products that have hit the market include Coinshares Bitcoin and ETH trackers and Grayscale’s pink sheet products. However, both these products have different legal structures. Amun will charge a flat 2.5% annual management fee for providing the service. Switzerland’s approval of the world’s first crypto ETF is a good development for attracting institutional investors who have so far kept away from the crypto markets due to security risks involved. What are your thoughts on this ETF approval in Switzerland? Let us know in the comments below.